The Inside Passage is something of a holy grail for contemporary sea kayakers. It is without question the most scenic and challenging paddling trip in North America. Revised with route updates, map improvements, and stunning color photography, Kayaking the Inside Passage will aid kayakers in planning paddling trips on the rugged Pacific artery that runs along the western edge of North America. Robert Miller has traversed these waters for decades and created this inimitable guide to kayaking the entire 1,300- mile length of the Inside Passage along one select route with some alternate variations. 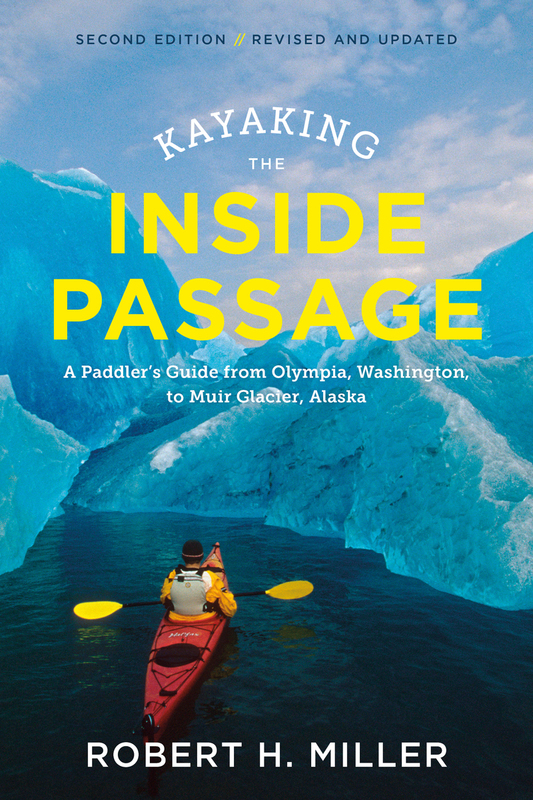 No other paddling guide covers the entire length of the Inside Passage. Miller includes complete historical and natural background, along with proficiency and equipment recommendations. Paddlers will get the most out of their experience with the advice and hard- won insight of a seasoned veteran.